How much is Robert Glasper Worth? Robert Glasper net worth: Robert Glasper is an American singer, pianist, and record producer who has a net worth of $4 million. Robert Glasper was born in Houston, Texas in April 1978. 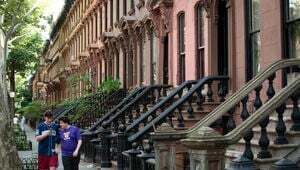 His musical styles include jazz, hip hop, soul, and R&B. Glasper released his debut studio album Mood in 2004. He has also released the albums Canvas in 2005, In My Element in 2007, Double-Booked in 2009, Black Radio in 2012, Black Radio 2 in 2013, Covered in 2015, Everything's Beautiful in 2016, and Blue Note in 2018. 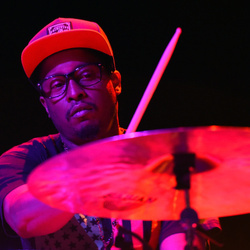 Tracks from his albums have featured several artists including Damion Reid, Bilal, Mike Moreno, Marcus Strickland, Mark Turner, Derrick Hodge, Casey Benjamin, Mos Def, Chris Dave, Mark Colenburg, and more. 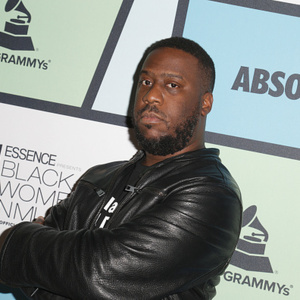 Robert Glasper won Grammy Awards in 2015 for Best R&B Album for Black Radio 2 and for Best Traditional R&B Performance for "Jesus Children of America" (with Lalah Hathaway & Malcolm-Jamal Warner). He also won a Grammy Award for Best R&B Album in 2013 for Black Radio.